Q: This antique chair and rocking chair are a set. It was purchased over 25 years ago at a local estate auction. Each has a wood frame, paw feet and an upholstered seat. Both arms are decorated with carved faces of winged females. Interesting to me is that the carved faces are similar to the carved face on the harp featured in the 1949 Judy Garland movie "In the Good Old Summertime"
I would like to know who made this set, when it was made and the value. 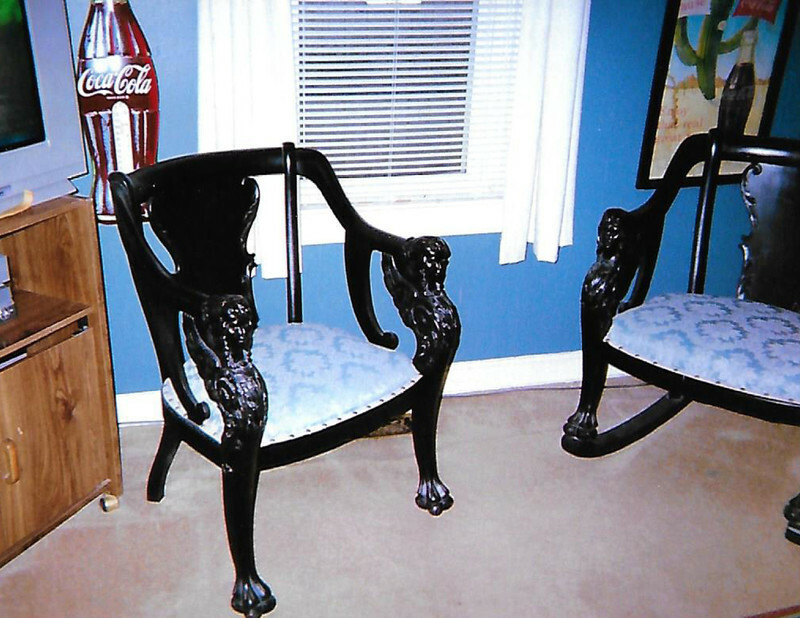 A: Your chair and matching rocker were made in the late 1800s or early 1900s. A settee was often included in these sets. Furniture of the turn of the last century was often decorated with lions, female heads, winged creatures, cherubs, dogs, bears, griffons and the North Wind. The carved winged female was probably inspired by the ancient mythical sphinx. She had the head of a woman, wings and the body of a lion. Without a manufacturer mark or label, it can be difficult to identify the maker. Your chair and rocker set would probably be worth $200 to $400. Q: This mark is on the bottom of a teapot that I have. It is approximately 6 inches tall and decorated with red and pink roses. There is gold on the lid, handle and spout, and it is in excellent condition. Also included with the mark are several numbers. Anything information you can provide about the maker, age and value will be appreciated. A: James Sadler founded his pottery in 1882 in Burslem, Stoke-on-Trent, England. He established a reputation for producing high-quality earthenware teapots. Brown Bettys were one of his earliest teapots and were made from red clay with a dark-brown finish. They are as popular today as they were in the late 1880s, and Sadler continues to produce them. The pottery has used several marks including some that were embossed and others that were printed. 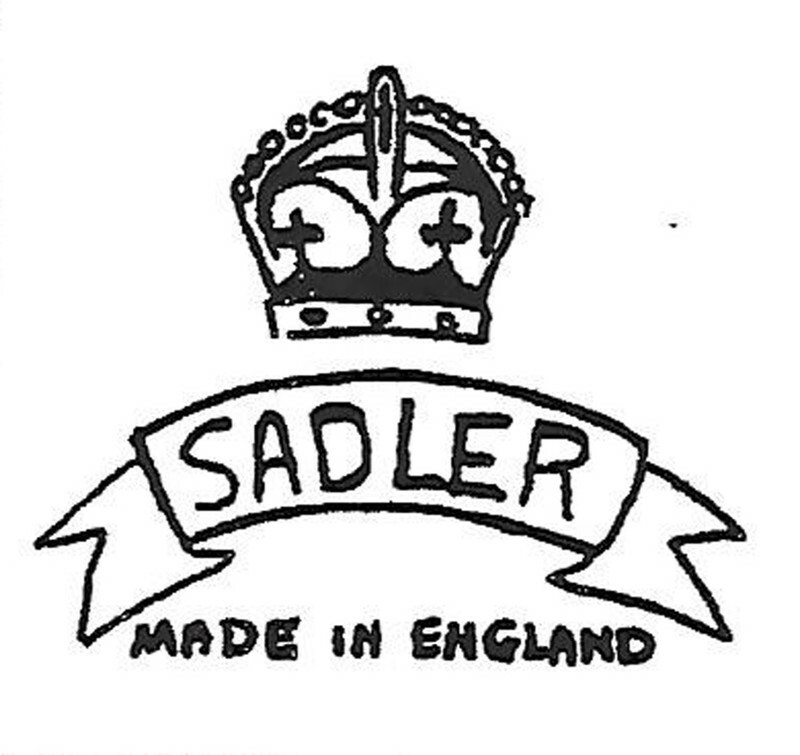 The mark with crown above a Sadler banner with the words "Made in England" was first used in 1947. The numbers included with the mark usually refer to the pattern. Sadler was a family-owned and -operated business until 2000 when the pottery was taken over by Churchill China. Your teapot is circa 1947, and it would probably be worth $25 to $50. 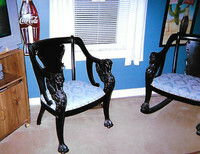 Chair and rocker set was made around 1900. 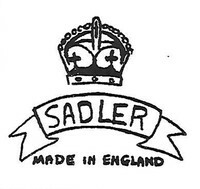 Sadler Company was family owned until the year 2000. 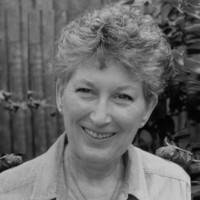 Address your questions to Anne McCollam, P. O. Box 247, Notre Dame, IN 46556. Items of a general interest will be answered in this column. Due to the volume of inquiries, she cannot answer individual letters. To find out more about Anne McCollam and read features by other Creators Syndicate writers and cartoonists, visit theCreators Syndicate website at www.creators.com.